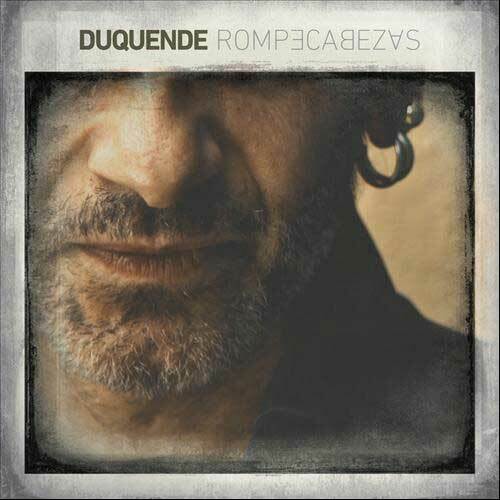 Finally the waited disc of Duquende, « Rompecabezas », produced by Pepe de Lucía. 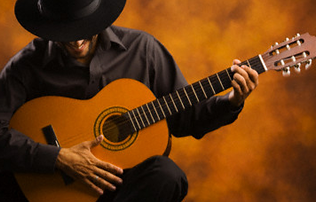 The most importants flamenco guitarist Paco de Lucia, Juan Manuel Cañizares, Tomatito, Moraito hijo, Niño Joséle , Niño Pura, Enrique Abellán y Raimundo Amador work with Duquende in this new disc produced by Pepe de Lucía. Paco de Lucía has chosen Duquende to sing with him in the international tour of his company and he has said about Duquende: “You have a genius, Duquende, in Barcelona. He has the magic of singing, the inspiration and the skill” Duquende sings with his heart but harmoniously.